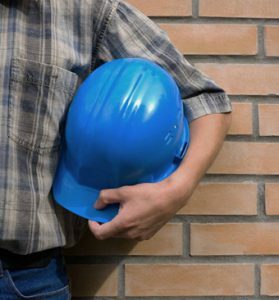 At Creative Masonry & Chimney, we offer top-quality masonry services in Hartford, Connecticut for both residential and commercial settings. Our expert masonry services include new construction, building, brick repair, thin stone veneer, or stonework for your walkways, side walls, steps, or patio. Our expert masons in Hartford, Connecticut are fully skilled and experienced in providing high-quality masonry services including restoration, repairs, and new construction. Creative Masonry & Chimney offer a complete range of masonry repair services. In addition to that, our masonry experts are fully skilled and trained for handling all kinds of large and small masonry projects. Our expert masons at Creative Masonry & Chimney work in a proficient manner. While providing masonry repair services, we make sure to match the repairing material we use with your old brickwork. With our 30 years of experience, we have gained expertise in waterproofing, rebuilding and repointing to perfection. We always make sure to use the best quality material that makes even year’s old stone and brickwork to last for a long time and looks as good as new. Our masonry repair services add permanence, style beauty and more value to your property. Along with masonry repair services for residential and commercial settings, we also offer masonry installation and building all kinds of large and small scale projects. This may include building and installation a new fireplace or a patio to add more beauty to your property. Moreover, we can build driveways, sideways, steps, and pavers for all kinds of residential and commercial properties. We work closely with our clients to help them select the best kind of materials to achieve their desired outcome in terms of both aesthetics and durability. 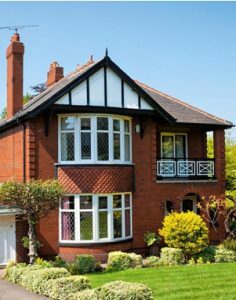 When you are not sure about exactly what kind of masonry work would be best for your building, our masonry experts can use their years of experience to help you choose what is best for your property. We are always happy to discuss all the possibilities of masonry work around your property. We believe in working as the ultimate masonry partners of our client to help them bring their masonry project to come alive. Creative Masonry & Chimney is the most trusted masonry contractor in Hartford, Connecticut. We take pride in achieving an A+ BBB rating for providing the best quality workmanship in all kinds of masonry repair and installation project we undertake. Our more than 30 years of experience allow us to deliver the best quality brickwork, stonework, and all other kinds of masonry services in Hartford, Connecticut. 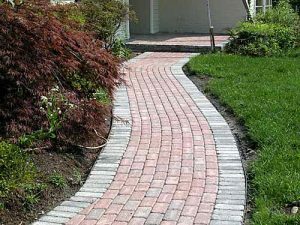 We offer masonry and veneer services in Hartford, Connecticut for having amazing stone work. We provide our services for outdoor construction also like fire pits, stairs, facades, outside fire place and patios that will enhance your outdoor view and structure. We offer complete stone masonry and veneer repairing and building services that will make your area eye catching. We have the best team of stone masonry and veneer services for you that are professional.